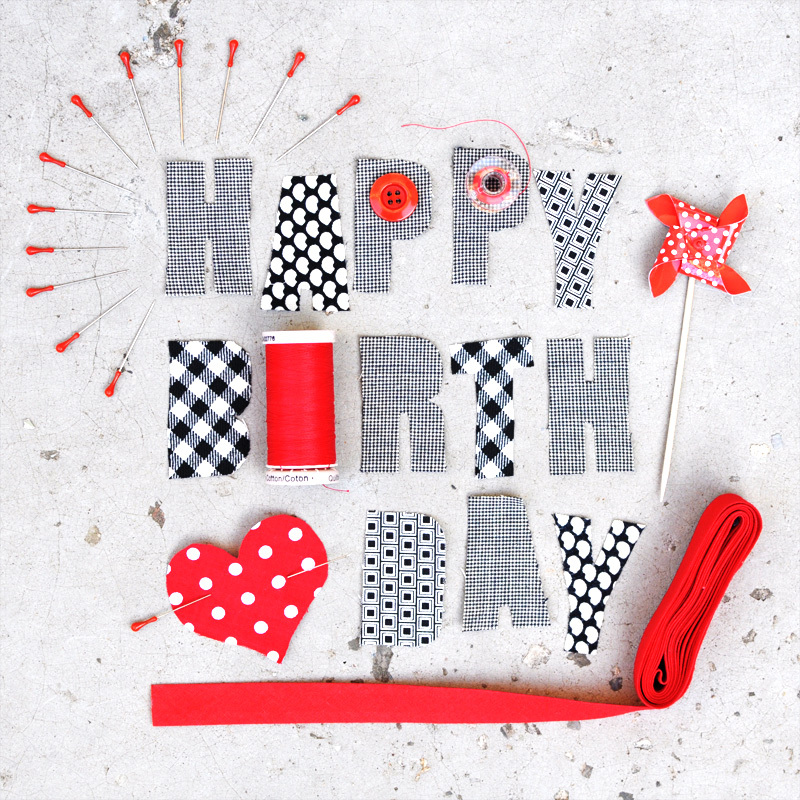 Home My sewing worldSewing & life	Happy birthday Ladulsatina! 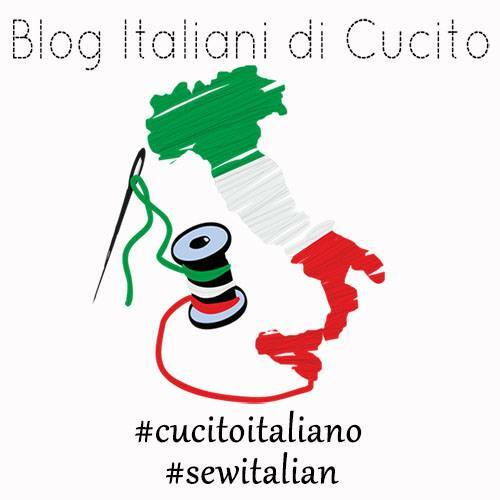 Today my blog turns one year! And it’s beautiful finding out that your passion is the same passion of many other people in Italy and in the world, that your story and experience are similar to those of girls who live not too far away from you, but also in far-off countries that you have never visited. It’s amazing how a passion can bring people together. And thank you to all of you who pass by, give a comment, help me to improve…you’re special! Happy Birthday! And what a genius idea to use your scraps for the picture – that is really creative! Oh, this is an amazing news! I’m so happy you made your first dress! 🙂 How did it go? Happy 1st Birthday! You have a great little blog and I enjoy seeing what you’ve been creating, especially as I’ve been sewing for a similar amount of time I think. Great little collage! Congratulations! 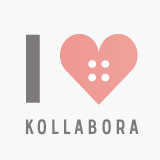 Love your work, your style and the way you sew.